Open 9000M - 87" Width - HD Mesh - 20' x 84"
The 9000M System is a basic and less expensive system. Known as an Open System, there is no housing to protect the tarp and roller from falling debris. 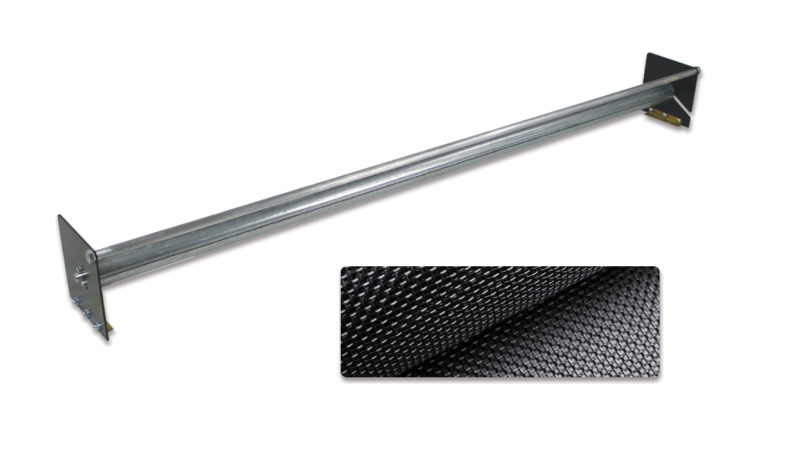 SuperShield™ 9500M - 93" width - HD Mesh - 20' x 88"
Steel Protector +™ (Semi-Auto) - 93" width - HD Mesh - 20' x 88"